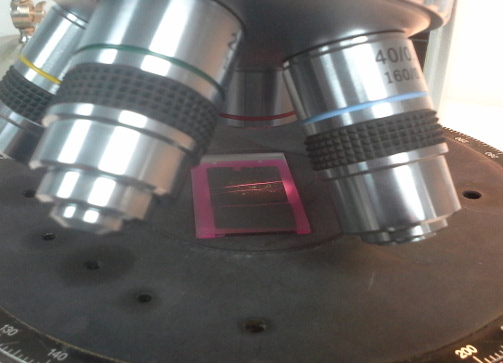 We are your dedicated thin section preparation specialists. We are a service oriented petrographic laboratory located in central Utah. 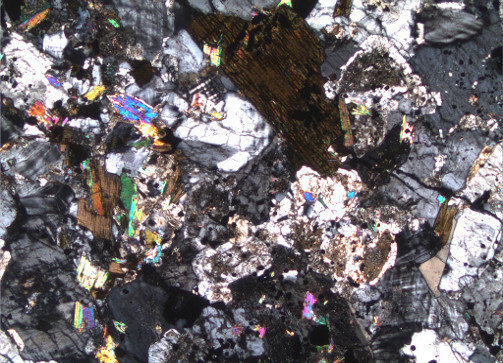 At Wagner petrographic we offer high quality sample preparation. Our state of the art facilities and knowledgeable staff make us a leader in sample processing. Our state of the art lab environment gives us the unparalleled ability to create consistently accurate high quality samples. We produce high quality samples at incredably fast turn around times. We provide services and reliable delivery for both private and government sector clients. For 30+ years we have maintained an unparalleled reputation for quality. 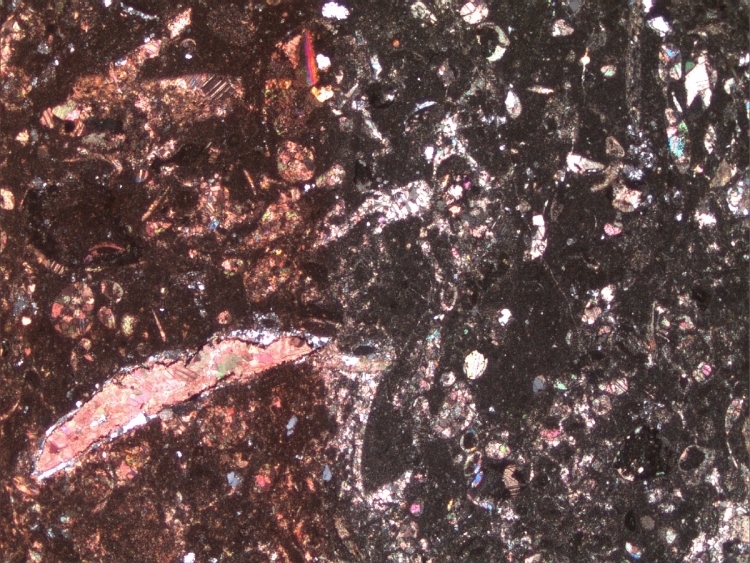 Standard thin section dimensions are 24x46 mm. 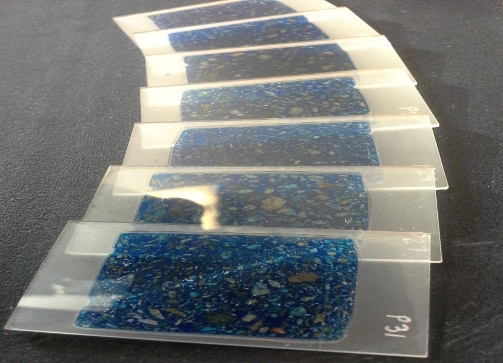 3”x2” thin sections are also available for larger samples. 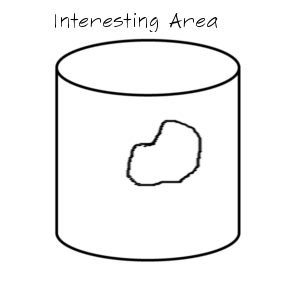 Final thickness of the sample is typically 30 microns, however various thicknesses may be requested. Stains for Calcite, Iron, Dual Carbonate, K-spar, and Plagioclase are available. Samples may be impregnated with red, blue, UV blue, or clear epoxy using our ultra-high vacuum chamber. 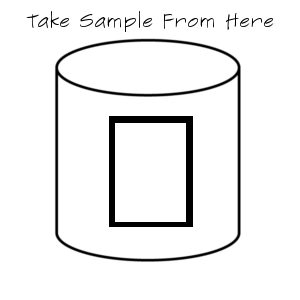 Impregnation of the sample helps ensure quality as well as reveal microporosity. 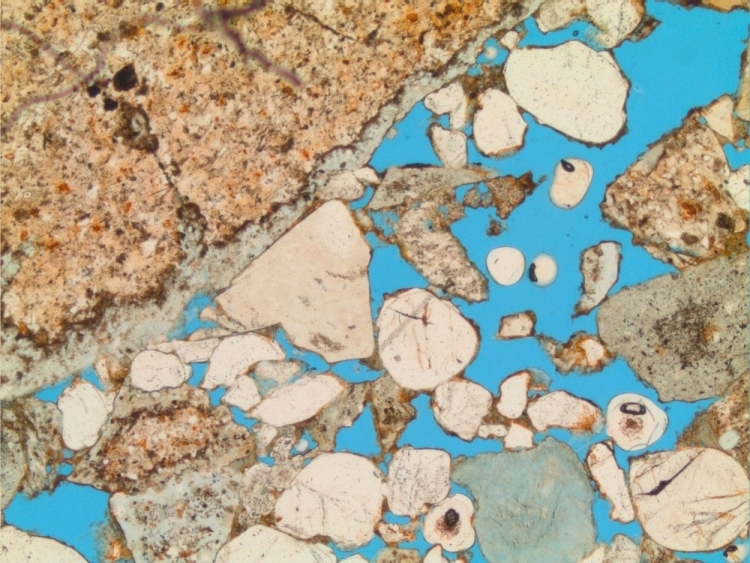 Grain mount thin sections are available in 24x46 mm and 3”x2” dimensions. 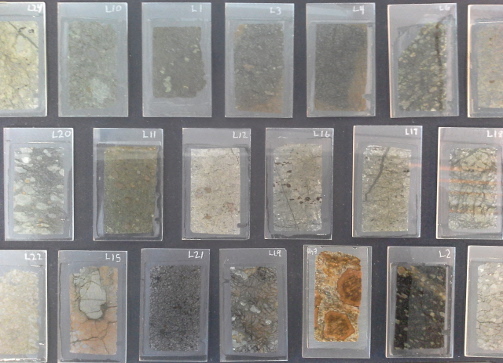 Single side polished thin sections and double polished thin sections are available in 24x46 mm. 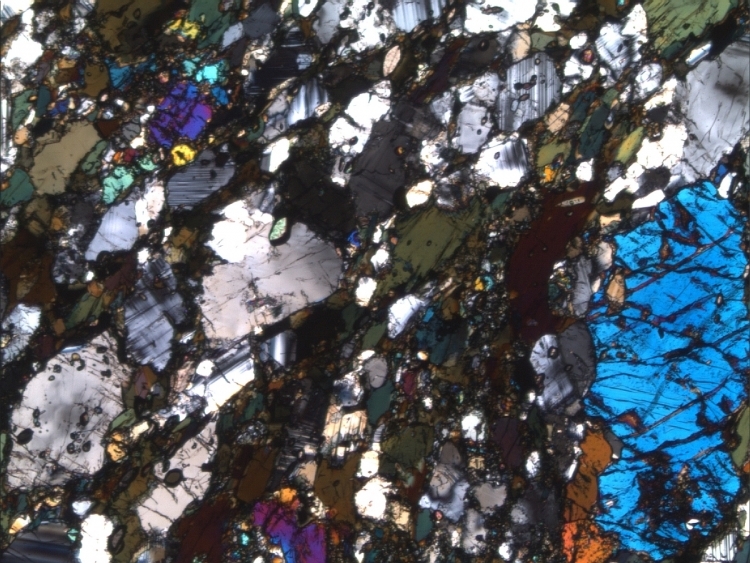 Special requests for polished 3”x2” thin sections may be made. Polished surfaces are finished with a 1⁄4 micron abrasive for SEM analysis. Students are elegible to recieve 5% off of orders $250 or more. We’re pleased to unveil our new look, with a sleeker design and easier-to-find features. Our new site more effectively highlights what’s most important to us and to our customers. We have many more exciting changes in the near future, so check back often.